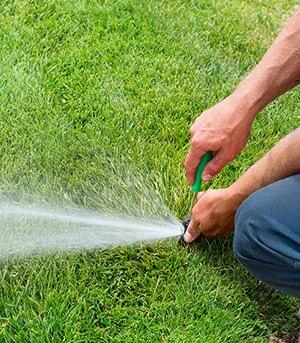 What do you do if you dewinterize your sprinkler system and you noticed that a zone is not working? for information on where the voltage needs to be. terminals. If your meter shows under 22, replace the transformer.